for as little as $50 w / purchase. DTH-64 $ 429.
for as little as $50 w / purchase. DTH-66 $ 429.
for as little as $50 w / purchase. DTH-2 $ 299. 67-69 One Piece Front End FDTI-2 $1499. 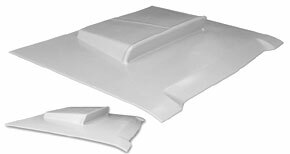 67-69 6-Pack Hood DTH-02 $ 349. 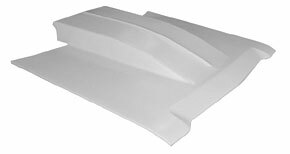 1 Piece Hemi Hood 4" DTH-67H $ 389. Torquer Cowl Hood 5.5" DTH-67T $ 389. 67-69 One Piece Front End DTC-4 $1399. 67-69 Front Fenders pr. DTF-2P $ 698. 67-69 Trunk Lid DTT-2 $ 199. 67-69 Front Bumper - shell DTB-1 $ 199.